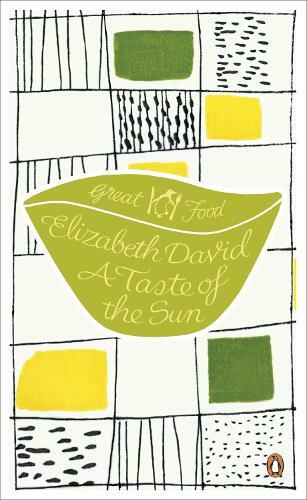 Legendary cook and writer Elizabeth David changed the way Britain ate, introducing a postwar nation to the sun-drenched delights of the Mediterranean, and bringing new flavours and aromas such as garlic, wine and olive oil into its kitchens. This mouthwatering selection of her writings and recipes embraces the richness of French and Italian cuisine, from earthy cassoulets to the simplest spaghetti, as well as evoking the smell of buttered toast, the colours of foreign markets and the pleasures of picnics. Rich with anecdote, David's writing is defined by a passion for good, authentic, well-balanced food that still inspires chefs today.